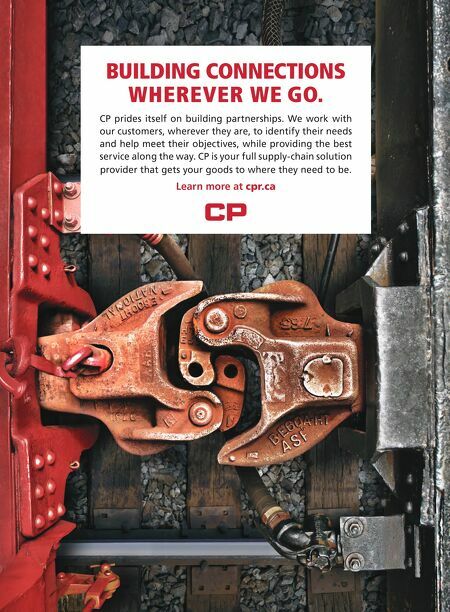 CP prides itself on building partnerships. We work with our customers, wherever they are, to identify their needs and help meet their objectives, while providing the best service along the way. 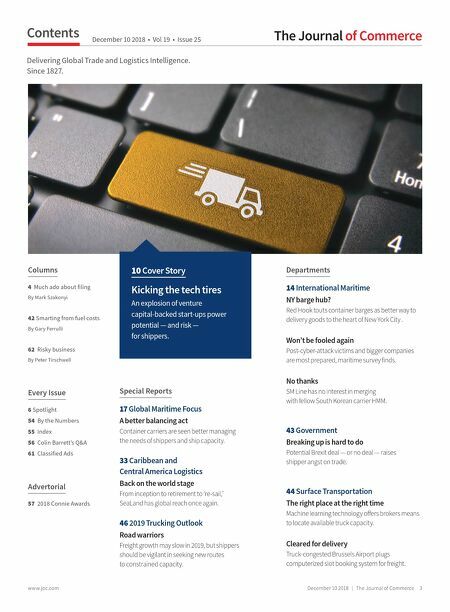 CP is your full supply-chain solution provider that gets your goods to where they need to be. Learn more at cpr.ca BUILDING CONNECTIONS WHEREVER WE GO.